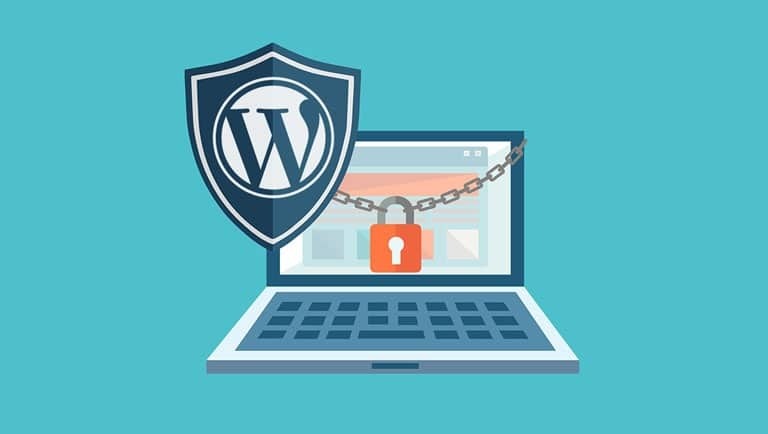 Improving your WordPress security is always an ongoing process that you should pursue. You must always keep up to date with the latest version of WordPress. Older versions of WordPress are not maintained with security updates. You should always also update plugins and make sure your plugins are from reputable developers. We also highly recommend the use of WordFence Security Plugin. they also have a firewall that you can use. Also, you must have a hosting platform that specialises in WordPress and its security and you must be with a company that specialises in WordPress development. We strongly advise ALL our clients who have WordPress blogs or sites to take security very seriously. After all it is the most widely used platform on the planet. If you do not keep your WordPress plugins and WordPress core updated, your site may be hacked or taken down. This can become worse if your host doesn’t take backups of your website. If your site is taken down and you have no backups you have basically lost your website. As a business owner, you don’t need this stress or worry. You simply want a website that works. You want to log in, update content, make changes and not have to worry about security. We do regular monitoring to ensure you are running the latest version of WordPress. We also update your WordPress core and plugins on a weekly basis as new updates become available. We also install, configure and run security plugins to tighten up security on the actual website and many steps are taken behind the scenes to ensure we keep the bad guys out and you in control. Finally your website is then set to backup each 7 consecutive days so if anything was to happen, you’re fully backed up and ready to go live again within 30 minutes.